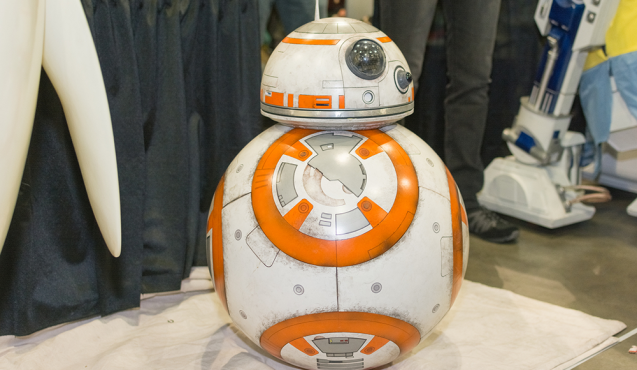 Star Wars is probably the highest-profile advertisement for the helpfulness of artificial intelligence ever created. We’ve seen those droids carry out a myriad of functions during the last seven movies/39 years, but what’s most interesting is how the droids did their best work when they collaborated with humans. 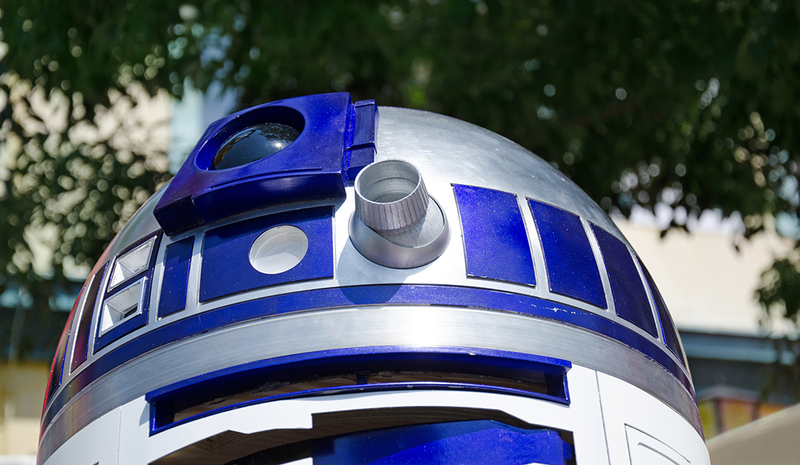 Though we may not yet able to build droids as smart as those from a galaxy far, far away, there are still ways that modern AIs can help us – especially when it comes to improving customer service. Customer service is a complicated job, and the machines are here to help, not to replace. Customer service reps everywhere are called upon to interact with a diverse array of customers with good cheer, poise, and patience. In addition to these high standards, they are required to keep their cool even when they are sick, drained after a long day, or exhausted after a particularly difficult customer service experience. Fortunately, nowadays, more consumers prefer text-based conversations with customer service reps. This creates an opportunity to introduce AI into a medium where it can thrive by interacting with customers via text messages and chat functions. This would help free customer service representatives from routine work and assist them in creating value. In order for an AI to be a useful partner, it needs solid data sets to learn from and a human to guide it on the right path – at least initially. Currently, the best place to acquire customer service data is from historical logs of recorded customer service conversations. When a deep learning algorithm is fed all of those historical logs and then assigned to assist a human customer service agent, that agent becomes remarkably more efficient. The cool thing about a human and AI team-up in customer service, like the model we have built at DigitalGenius, is that it enables the AI to grow. AI assistants, initially trained with customer service logs, will benefit from real interactions with customers and agents and become more sophisticated over time. This means that they can identify more customer interactions that can be classified as “routine” and engage with the appropriate answers. With a human agent as a supervisor who makes sure the AI stays on track, the AI becomes smarter. Ultimately, an AI can become a natural extension of the brand’s tone and messaging, one that can be trusted to handle the routine and time-intensive work on its own. Over time, this new system will create new specialties for both sides of the process. While AI will become excellent at quickly addressing routine customer service queries, humans will have more time for complex work which could potentially bring much more value to the consumer and the company. Customer service representatives encounter significant challenges in their day-to-day jobs. Current artificial intelligence technology can render substantial assistance in text-based channels, including email, mobile messaging, and social media. By deploying AI as their assistants, customer service representatives can delegate routine tasks, reduce the strain on themselves, and concentrate on handling the unusual and high-value topics humans are best suited to address. Mikhail is the cofounder and chief strategy officer of DigitalGenius. Mikhail is the cofounder and chief strategy officer of DigitalGenius -- a venture-backed artificial intelligence company based in London and San Francisco. In his role, Mikhail is focused on bringing practical applications of deep learning and artificial intelligence into the customer service operations of large companies. As a pioneer in the space, DigitalGenius is the leading platform for Human+AI™ Customer Service.